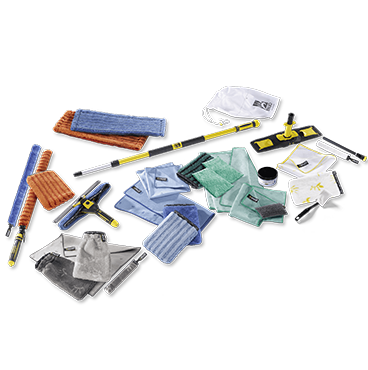 Refresh the way you clean your entire home with ENJO’s Supreme Makeover Pack, everything you need to live life healthier inside and outside your home. ENJO’s Handcrafted, Austrian-produced products harness a unique fibre technology that allows you to clean your home effectively, without chemicals. Refresh the way you clean your home with the Healthy Home plus Floors Makeover. The perfect pack to convert your rooms, not forgetting the floors too! 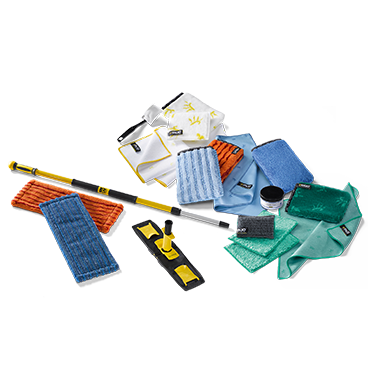 This pack also includes our fabulous Floorcleaner, Dust Floorfibre and a Floorfibre of your choice! All great things come in small packages, and this Healthy Home Makeover Pack is the perfect combination of fibres to convert the three main areas in your home (Bathroom, Kitchen and Living) to chemical-free! A great way to save money on purchasing the individual sets! 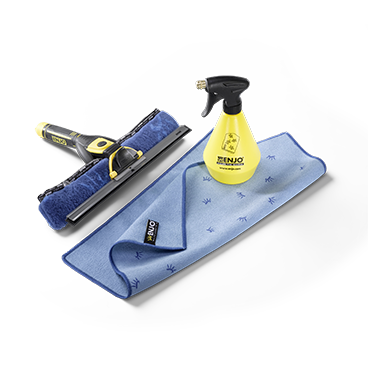 Refresh the way you remove dust and allergens and clean your home furnishings with the ENJO Living Set. 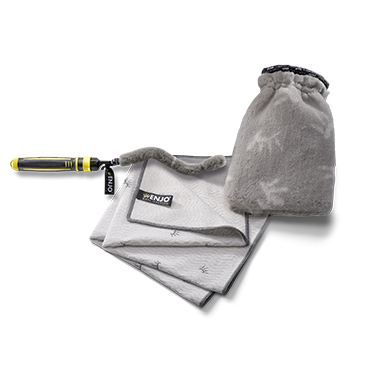 Uniquely woven, handcrafted fibres efficiently trap and hold dust without the need for chemicals, allowing you to breathe clean at home. 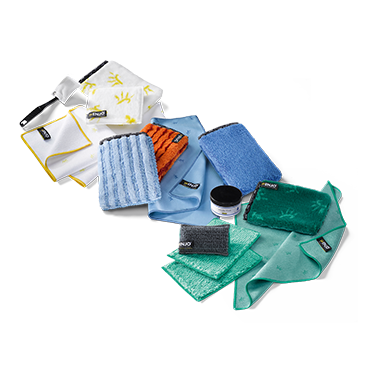 Refresh the way you clean your bathroom with the ENJO Bathroom Set. 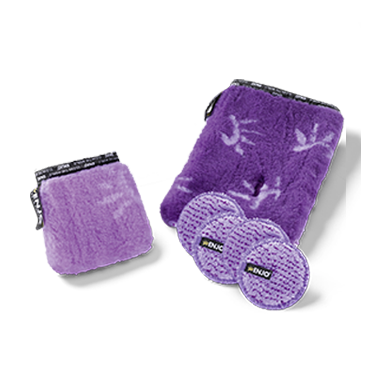 Our handcrafted fibre bathroom range is all you need to clean-up your bathroom chemical-free…just add water! Remove grease, grime and dirt from your Kitchen, and clean every surface without chemicals. Just use our Kitchen Set and water! Refresh the way you clean the floors in your home by replacing chemicals with water. 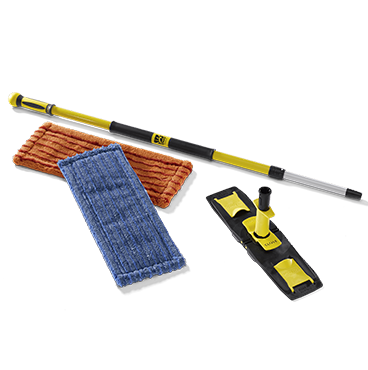 ENJO have specially designed a Floorfibre to suit every floor type, for clean and streak-free floors every time, simply pair with your ENJO Floorcleaner for a quick and easy clean. Refresh the way you clean your outdoor living areas with the ENJO Outdoor Set. 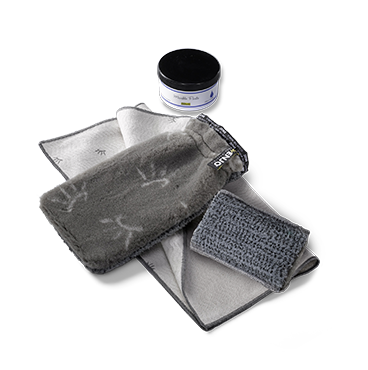 Save time, money and precious water with this kind and clever set of handcrafted fibres. Keep your car clean and shiny inside and out, including the wheels with this chemical-free Car Set. 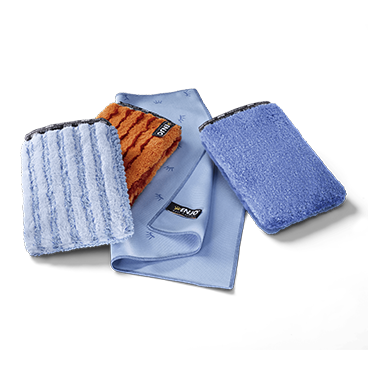 Wet, wipe, dry and wash to use again and again for up to three years. This Skin Care Set is the perfect chemical-free way to rejuvenate your Skin Care routine, as it works to clean and gently exfoliate the skin to leave you feeling vibrant and fresh.